Brand NEW energy-efficient home ready NOW! 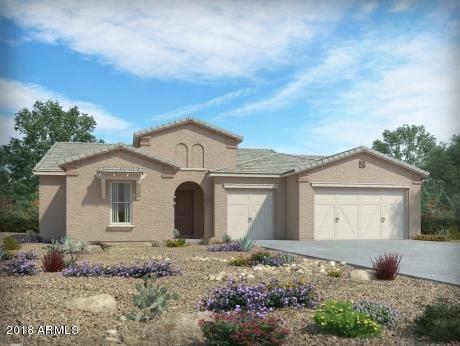 A wonderfully social home with large great room, open kitchen and optional outdoor kitchen. Add the optional casita and have a wonderful retreat for family or that man cave you've always wanted. Relax among 50 acres of lakes & 125 acres of plush greenbelts in your personal oasis. Province is gated, active adult community of incredibly energy efficient homes. Province offers a 32,000 square foot under roof recreation center featuring an indoor pool and an outdoor pool, gym, tennis & pickle ball courts, an 18-hole putting green & over 70 clubs & activities galore! Known for their energy-efficient features, our homes help you live a healthier and quieter lifestyle while saving thousands of dollars on utility bills.